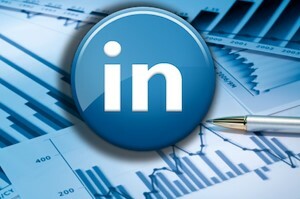 Social media is one of Big Data’s most significant sources for Lead generation. 90 percent of the available data in the world was collected over just the last two years, and what’s more, 80% of that data comes from “unstructured” sources. The data generated by Facebook and other social channels on a daily basis is huge. 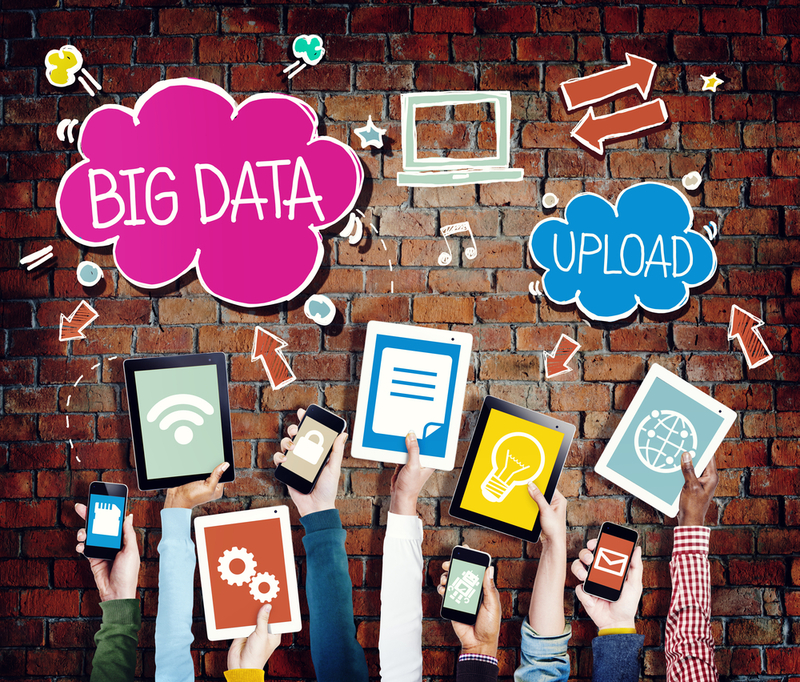 Using the Big Data Software is essential for your business. Software application Hadoop can do wonders for your business by creating different business scenarios. It can create multiple predictive trends after analyzing the data. Big data is only valuable if it tells a story. The fuller the story your data tells, the better you’ll be able to take advantage of that data. While recognizing a trend can help you make better decisions, understanding the cause behind that trend is even more valuable. Social media allows marketers to view the life of a story in a way heretofore unimaginable. Content is information, so are views, likes, shares, follows, retweets, comments, and downloads. So, when we think of Big Data in relation to social media, we must first realize that they are not separate from each other. Success of your business depends on how effectively you’re using Social media and Big data software tools. Any analysis of social media marketing data, to be effective, must be viewed in the larger context of a business’s market penetration, brand engagement, and other return-on-investment metrics. Hadoop enables businesses to easily access new data sources and tap into different types of data (both structured and unstructured) to generate value from that data. This means businesses can use Hadoop to derive valuable business insights from data sources such as social media, email conversations, or clickstream data. Hadoop can be used for market campaign analysis. 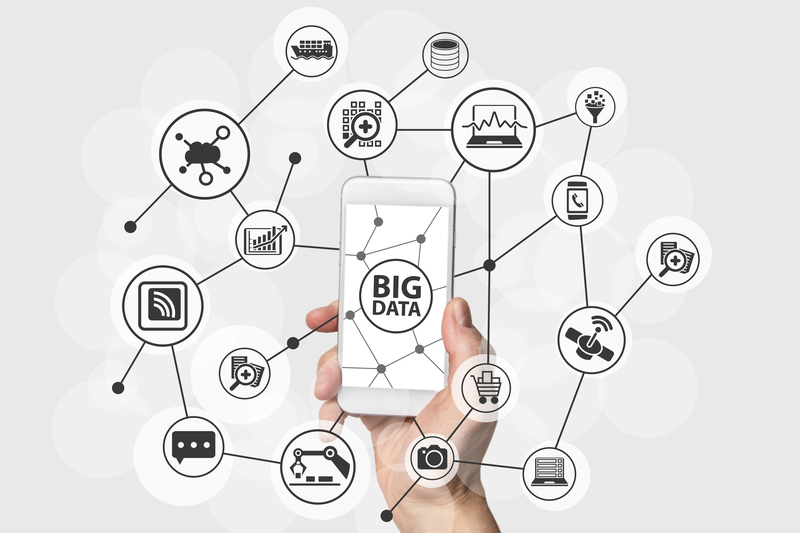 Big Data helps new marketing strategies. For one, Big Data allows for the creation of more predictive approaches to analysis. This means marketers can now see with increasing clarity into the future to gauge the likely effectiveness of a strategy, rather than relying exclusively on past performance. This will help the development of new approaches geared at predicting customer behavior, and can help limit the amount of costly and timely A/B/C testing a marketer would have to perform. MapReduce is a programming model and an associated implementation for processing and generating large data sets. Customized algorithms based on Customer Requirement allow individual companies to analyze their marketing efforts in fine-refined terms entirely distinct, and likely not even relevant, to their competitors. You no longer worry what your competition is doing and can focus more internally on making best use of the data you have at hand. New customized forms of data analytics will help SMEs (small medium businesses) with limited resources to compete on a more even-playing field with even their bigger, wealthier competitors. More and more marketing success will be measured not by the quantity of interactions with your data but the targeted relevance of it in relation to your own specific goals and objectives. Big Data Tools will help you to surprise your customer with the power of information and can help you increase your productivity, improve your decision-making, and lower your costs. Data will help you predict customer behavior and buying pattern. You know your customer better than anyone else. Strategic, focussed, and a business-oriented leader. 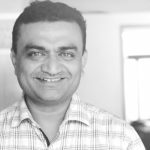 Sanjay is the master of establishing productive relationships with partners and customers. His expertise lies in Software Architecture, Software Design patterns, Mobile Apps, Business Consulting, and more. He enjoys cooking, gardening, and driving. He also loves playing tennis, and going on treks. Nowadays social media has become an integral part of every small to large business. One can easily promote their brands using social media sites such as facebook, twitter,instagram etc. Of course, you need some technology to handle the big database.Thanks for sharing this article, We would love to read more about this from you.